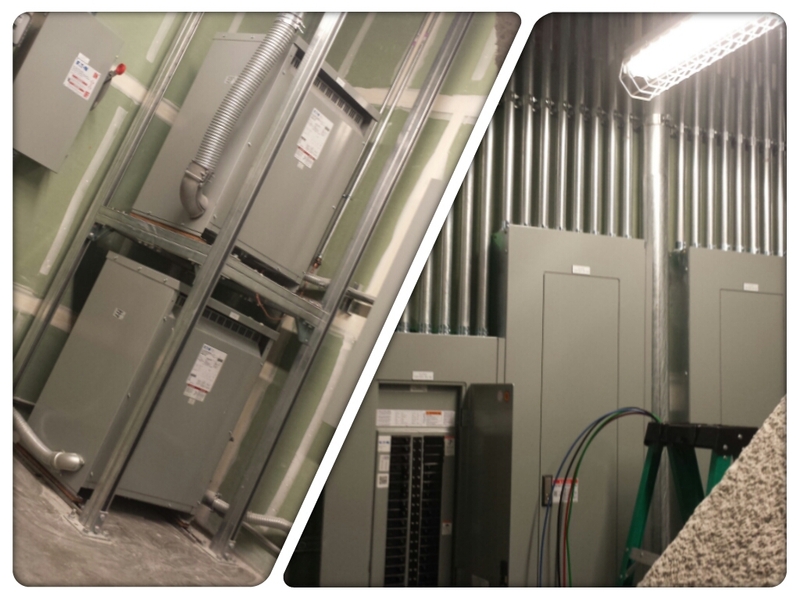 WCI Electric maintains your commercial electrical systems, making everything run safely and effectively. Our licensed Santa Clara electricians offer the perfect electrical solutions for commercial buildings like hotels, stores and restaurants. Our Santa Clara electricians work with the blueprint of your buildings, making sure that all electrical wiring are always wired correctly. We supply electricity to the plugs, sockets, switches and other electrical needs. WCI Electric provides you with a thorough commercial electrical company that will fit all of your needs. All of WCI Electric’s staff is highly trained and qualified electricians, equipped to handle all the electrical problems that may arise and provides high quality services to our customers. As a company, WCI Electric provides quality electrical services in a professional manner. We always exceed the expectations of the customer. We are completely dedicated to providing unsurpassed service. Our commercial electricians are always professional and accredited by the Better Business Bureau. WCI has a supportive staff and customer focused business. Our electricians listen and communicate to the requirements of the client. We provide efficient service and do everything right the first time. Our rates are competitive rates and we give estimates before each project. When you choose WCI Electric, there is no question that our electricians are highly skilled and insured. We are available to answer all of your questions 24 hours a day, 7 days a week. Please feel free to contact us if you are in need of the best electrical contractors for your commercial projects. We will be happy to answer any questions that you have. Do you need more power in your facility’s?